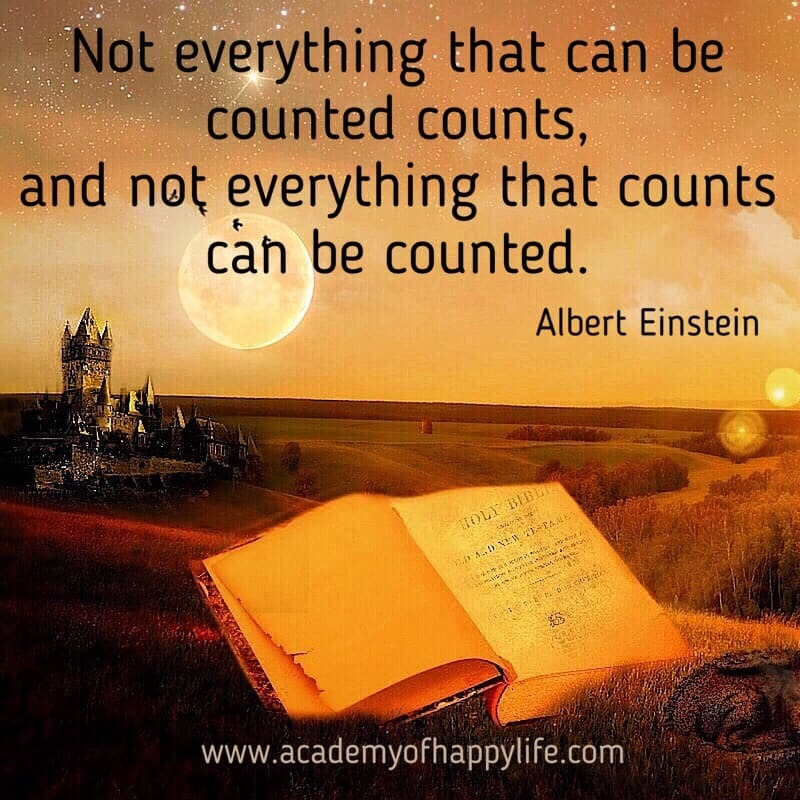 Not everything that can be counted counts, and not everything that counts can be counted! Usually the most important things in life that count can’t be physically counted, like love, health, faith, trust and so on. I wish you have more good and positive things in life that count! ← You are the CEO of your life. Some people need to be hired and some need to be FIRED!